The Australian Physiotherapy Association (APA) has declared that this August will again be Tradies National Health Month, educating Australian tradies to keep a check on their health and well being. Every day in Australia 10 tradies are badly injured at work, and nearly all roofers, plumbers and labourers experience some form of back pain, muscle strain and sprain from their trade. Mental health is also a significant issue with around 18% of injured workers having to seek mental health services after being off work for more than six months. If you do become injured, your physiotherapist will work with you to provide a course of exercises and recovery advice to get you back on your feet and lessen the chance for repeat injuries. Regular exercise reduces stress, promotes better sleep behaviour, increases energy and is great for your heart. Wear activity-specific, well-fitting shoes, use sports strapping tape or an ankle brace to provide good ankle joint support. Practice standing on one leg to improve your balance and leg muscle strength. Make sure you warm up and cool down after exercise with gentle stretches. Prepare your body by warming up and then doing some stretches BEFORE you lift and carry. Make sure you avoid twisting – turn by using your feet, not your back. So whether you are an apprentice or a seasoned tradie, look after yourself and watch each other’s back. 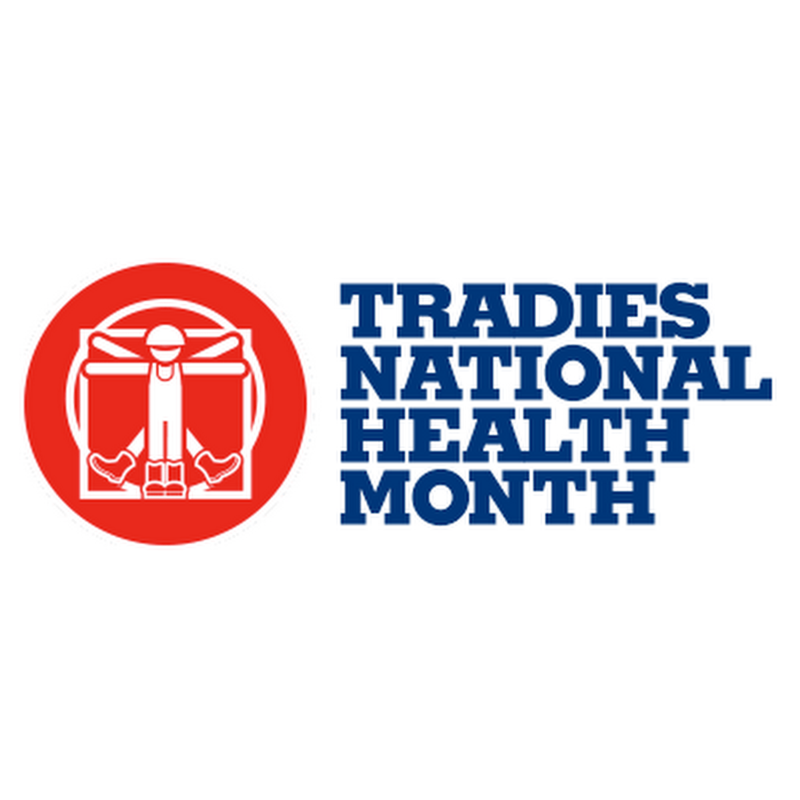 Get on board with National Tradies Health Month!